Posted August 31, 2012 in Uncategorized. Posted August 30, 2012 in Uncategorized. 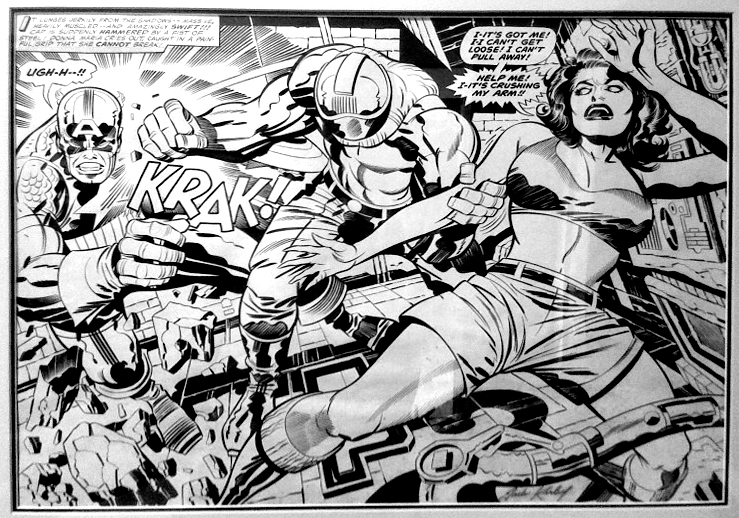 Classic Kirby 2-page spread from Captain America # 211 (July 1977). I’m pretty sure I bought this book off the spinner rack at the local 7-11 when I was 10-years-old. I remember thinking this art was absolutely bizarre. I didn’t really like it, but I was compelled by it — I’d crack open one of Kirby’s books like this one every once in awhile and kind of scratch my head. It was weird stuff, but fascinating. Now I love this material — Jack’s work was totally unique on the newsstands during the 1970s. Posted August 29, 2012 in Uncategorized. Here’s an email I received yesterday (below). Click on the image (above) to see the YouTube clip. I think the filmmakers did a nice job on this short video. I’m glad to finally see a piece where Jack’s important influence on the last decade of Hollywood blockbusters is being acknowledged. Don’t think we’ll be seeing Marvel putting anything like this out there anytime soon. Los Angeles, CA, August 27, 2012: On Tuesday August 28, 2012, hundreds of comic book stores as well as thousands of comic book creators, artists and fans from across the nation will support “The Hero Initiative”, which helps comic book creators in times of financial or medical distress. Local indie web TV creators will raise Hollywood awareness in front of Grauman’s Chinese Theater from 10:45 am to 11:15 am Tuesday August 28th by assembling dozens of filmmakers, TV producers and actors to honor comic book trailblazer Jack Kirby, who co-created many of the most iconic superhero characters including Captain America, Thor, Fantastic Four, The Hulk, and Avengers. These supporters, many dressed in characters Jack Kirby created, will organize a “Tribute Award” to honor Mr. Kirby’s influence to the comic book culture. 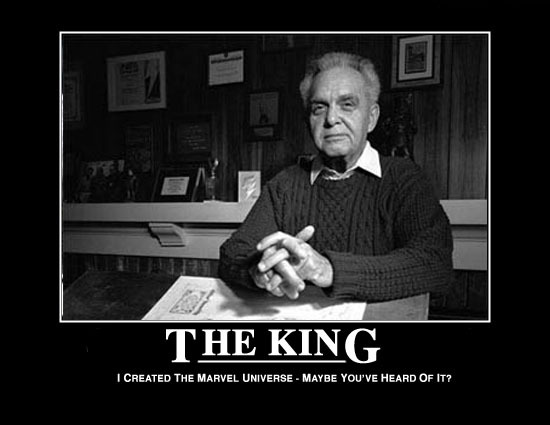 The tribute will also demand the US Congress name August 28th, Jack Kirby’s birthday, as National Jack Kirby Day. 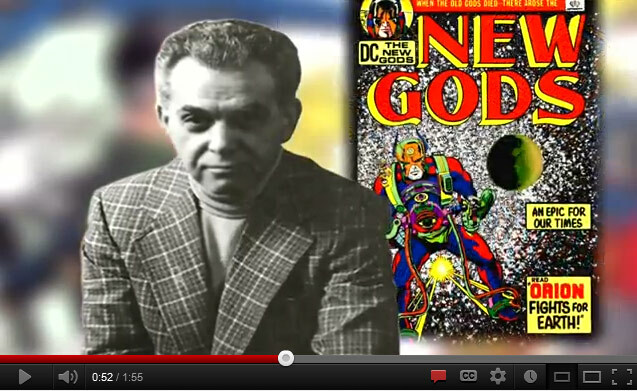 Web TV creators Steven Wasserman and Victor Solis have created a tribute video to honor Jack Kirby’s life achievements (http://youtu.be/Lo5pLTy4JZs) in a “comic book” style. Wasserman and Solis support the efforts of “The Hero Initiative”, which have granted over $500,000 to over 50 comic book veterans who have paved the way for those in the comic book industry today. The Hero Initiative with the help of Jillian Kirby, Jack’s granddaughter, also plans to celebrate Jack Kirby’s birthday with the “Kirby4Heroes” campaign. This campaign have recruited 100 artists and a significant number of comic stores to donate a percentage of their sales on August 28th to the Hero Initiative organization. Producing partners Wasserman and Solis are also raising awareness of the campaign spearheaded by Kirby’s granddaughter Jillian Kirby, Kirby4Heroes. The 16 year old’s ambitious project is spreading the mission of Hero Initiative. Many fans are shocked when they learn that Kirby estate has not received a single cent from the successes of the epic films recently produced by Marvel Studios. She recently created a message on Youtube to encourage others to help comic creators in need (http://youtu.be/NPFnQyNp9b0). For more information about Tuesday August 28th tribute event in front of Grauman’s Chinese Theater, please contact Edwin Duterte at 310-571-5483 or Edwin@theviralpublicity.com. Wasserman and Solis are co-creators of “Generic Girl”, a 10 episode comedy series currently on JTS.tv/genericgirl. Inspired by silver age comics and their television adaptions in the 1960’s, Generic Girl was conceived as a loving send-up of comic book and television storytelling conventions. 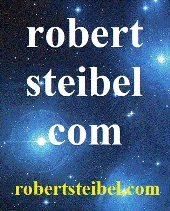 For more information about the Generic Girl series, go to http://gogenericgirl.com/2012/08/jack-kirby-tribute-video/. Posted August 28, 2012 in Uncategorized. Rob: WTF? Haven’t we been through this before? It is obviously a pasted in stat on the main figure. I have heard for years that Roz inked this cover—- Mark E acknowledges that she inked at least the main figure, although he just diminished her efforts as “tracing”, despite that “tracing” was what Jack expected of his inkers in later years. So why are you now claiming it as Mike T’s work?….you posted it here a few days ago with the right info!! Hi James, thanks for the comment. I’m honored you check out Kirby Dynamics. I love your work and have tremendous respect for your comics scholarship. Here’s my answer: a lot of these posts were written and queued up months ago, some even last year, and they get bounced back to a later date at the WordPress site when I insert a new post, so I may post something that’s actually a year old and I’ve learned something new, which means my text may be outdated or wrong — this is an example of that. As far as what happened with this piece, I’m still not sure. It appears maybe Roz inked an earlier version (or Jack inked it, or both Jack and Roz inked it), someone photocopied that art, someone carefully cut out the CV figure then pasted it on the artboard. Maybe Jack penciled the new background behind the stat, and Mike Thibodeaux inked it? Beats me. I’ve never spoken or corresponded with Mike Thibodeaux before, maybe one day he will chime in on stuff like this. In the meantime, it looks like a patchwork piece and I’m personally not sure what the chrononology is and/or the accuarate credits are. 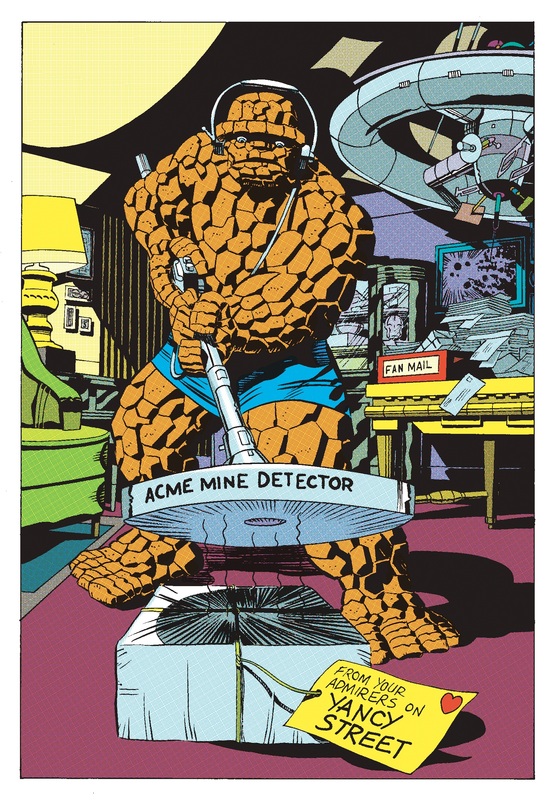 Maybe it’s a Kirby/Kirby figure (stat of Jack and Roz’s original work) and a Kirby/Thibadeaux background (on the original art)? When I wrote that post months ago, I had zero idea what was going on, and my thanks to James for pointing out that we discussed this before and I should have added that dialogue to the piece. Thanks again to James for the comment. Posted August 27, 2012 in Uncategorized. 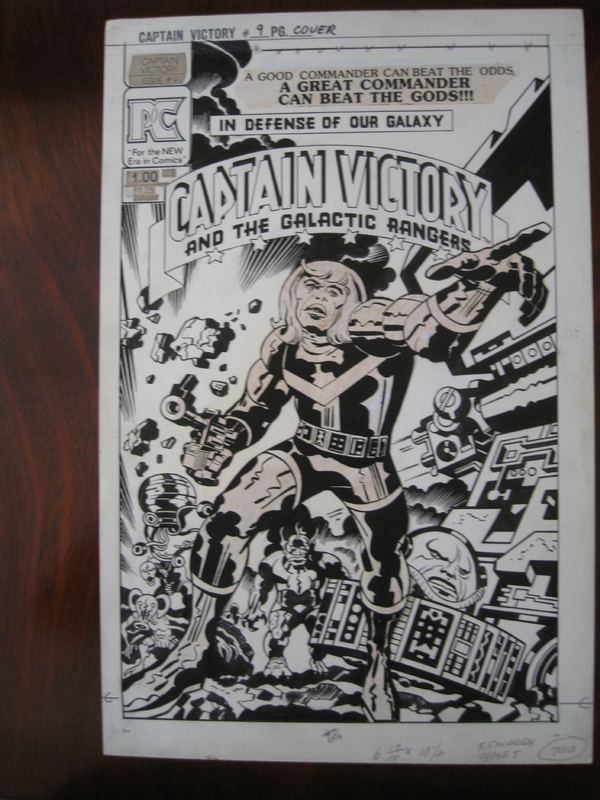 Photograph of the Captain Victory # 9 cover (Feb 1983). Kirby/Thibodeaux. Not sure if the Captain Victory figure is a paste-up or if there is just a ton of white-out on the character. Posted August 26, 2012 in Uncategorized. Here’s another email from one of my favorite Kirby historians, Stan Taylor. I don’t know a lot about the Simon/Kirby era because I have very few of the Simon/Kirby books so it’s always great to hear from an expert on that era. One of my favorite Golden Age Kirby pictures. The layout by Simon is just great but the variable Ferguson lettering really dominates. The best part is that Howard Ferguson steals a credit (note the author of the book on Gookin’s desk). 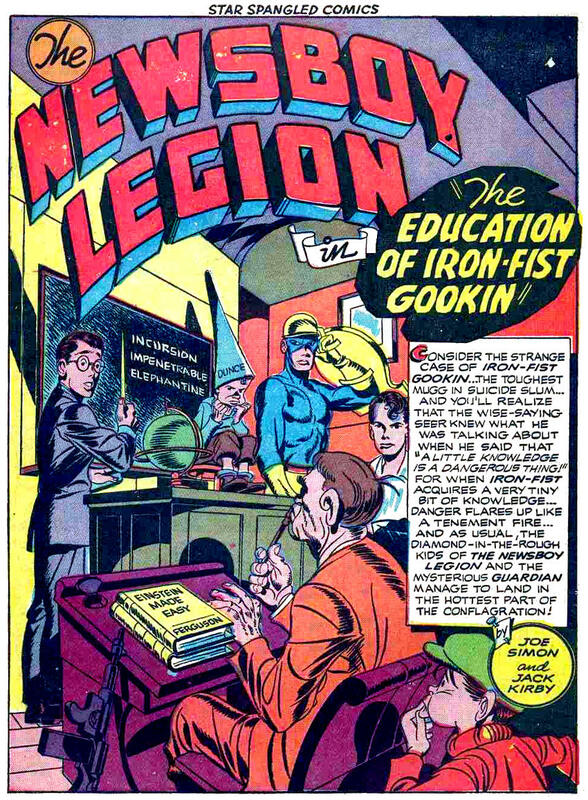 Newsboy Legion was IMO the best work Kirby did in the early 40’s. 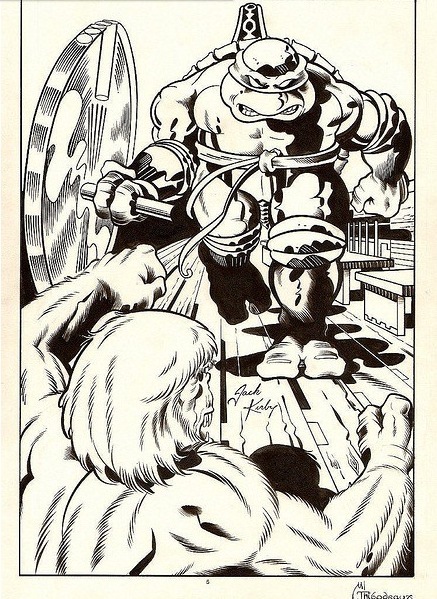 Scrapper–the short, turtle necked battler was as close as Kirby did to autobiographical placement. Posted August 25, 2012 in Uncategorized. Some links to some TMNT art from Kandow Eric. I think I found another Kirby image, featuring Teenage Mutant Ninja Turtles. I read in the big TMNT Hardcover, there was commentary about their Donetello Micro-Series, and how they had asked Jack for approval to use a version of him in the comic. I don’t know if they where good friends with the family – (they lived on the East Coast) but they said they did meet him at conventions. This image can be confirmed, as well! It’s suppose to be an image from Turtle Soup #4. Part of a story with Michelangelo and the Last of the Viking Heroes. Posted August 24, 2012 in Uncategorized. 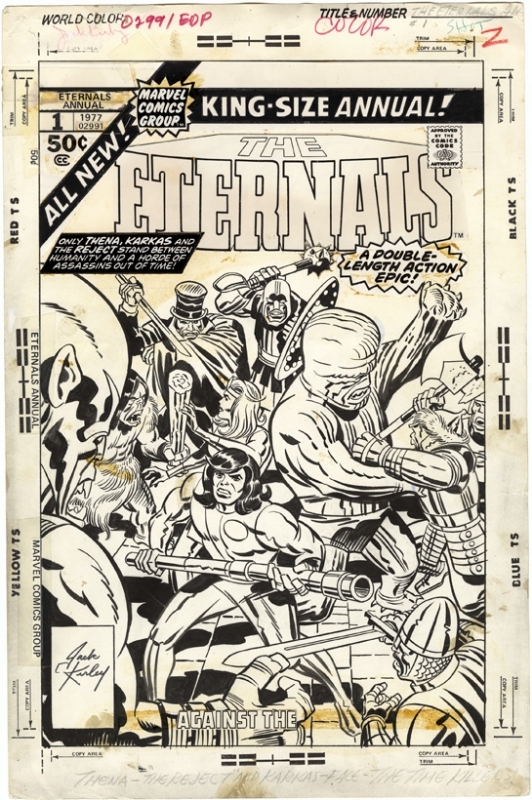 Just writing to thank you for your wonderful Jack Kirby blog. Your work helps keep me excited about Kirby each and every day. I have been a Kirby fan since 1977 when I bought my first Kirby book. Your blog helps to keep that feeling of discovery alive. I would like to share a bit of my own fan art with you as well. 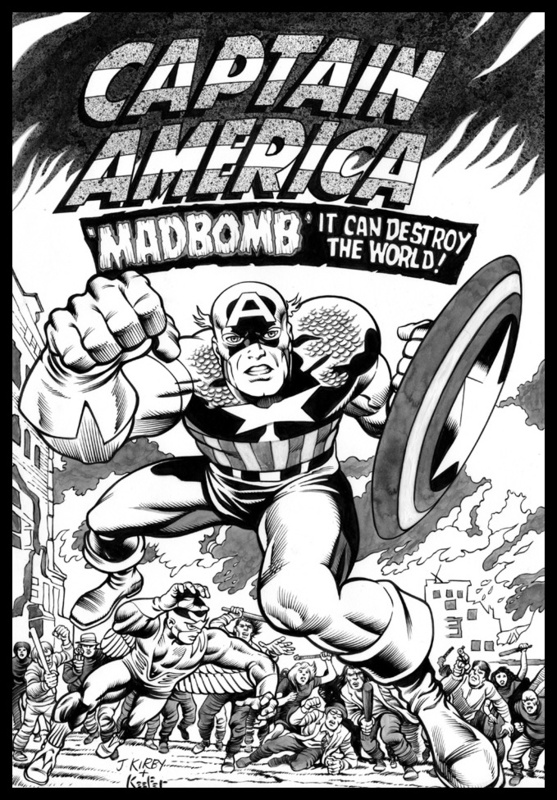 This is a Kirby homage of the Cap 193 cover by Kirby/Romita. Please share it on your blog if you get the opportunity. Great work, James. Thanks for sending that in. Posted August 23, 2012 in Uncategorized. 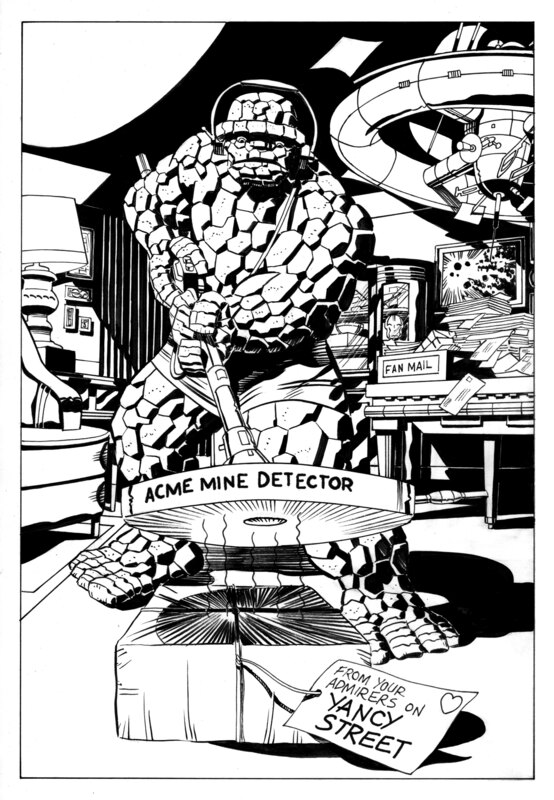 Here’s an email and some art from Frank Fosco. Great job, Frank and thanks for sending this in. Thought you may get a kick out of this Thing remix. That’s how Tom Kraft of WiK named it, “remix”, so it stuck for me. 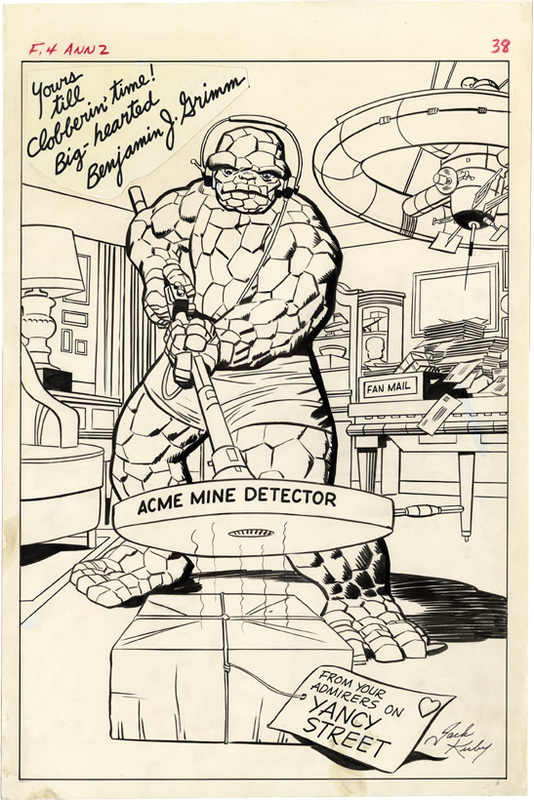 An exercise in the vein of a “what if” this were done around 1966, 67 and inked by Joe Sinnott.